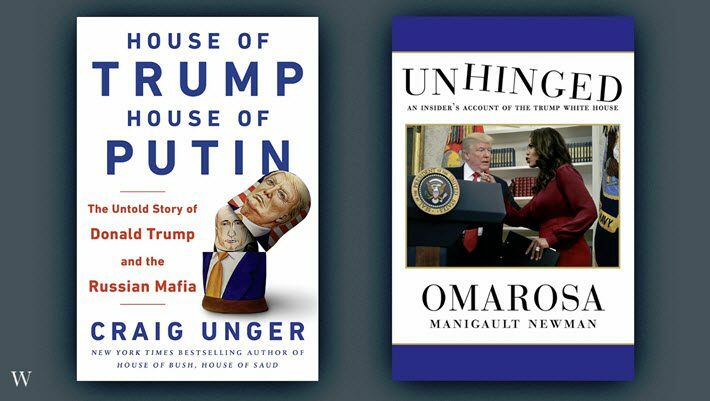 In a report from CNN’s Kaitlan Collins, it has come to light that Charles Harder, litigation counsel for the Trump campaign, sent a letter to Simon & Schuster one day prior to publication of Omarosa Manigault Newman’s Unhinged: An Insider’s Look at the Trump White House, threatening litigation if Simon’s Gallery Books publication wasn’t stopped. 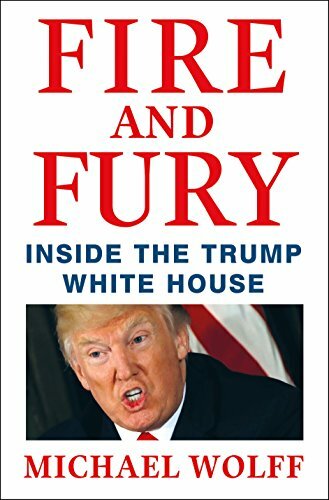 The tactic is now familiar to publishing industry players and readers of Publishing Perspectives: Trump’s attorneys issued a cease-and-desist threat in January against Macmillan’s publication of Michael Wolff’s Fire and Fury: Inside the Trump White House. A copy of this week’s letter from Charles Harder, dated August 13, is here (PDF). The letter tells Simon & Schuster, “You are now on notice” that Donald J. Trump for President, Inc., “will have claims against you” for publishing Unhinged. And a copy of a letter dated August 15, the day after publication, from Elizabeth McNamara from Simon & Schuster’s outside counsel, is here. (PDF). “While your letter generally claims that excerpts from the book contain ‘disparaging statements,’ it is quite telling that at no point do you claim that any specific statement in the book is false. “Your client does not have a viable legal claim merely because unspecified truthful statements in the book may embarrass the president or his associates. “At base, your letter is nothing more than an obvious attempt to silence legitimate criticism of the president. The campaign’s argument is that the publisher would be in jeopardy if Manigault Newman had broken a non-disclosure agreement. 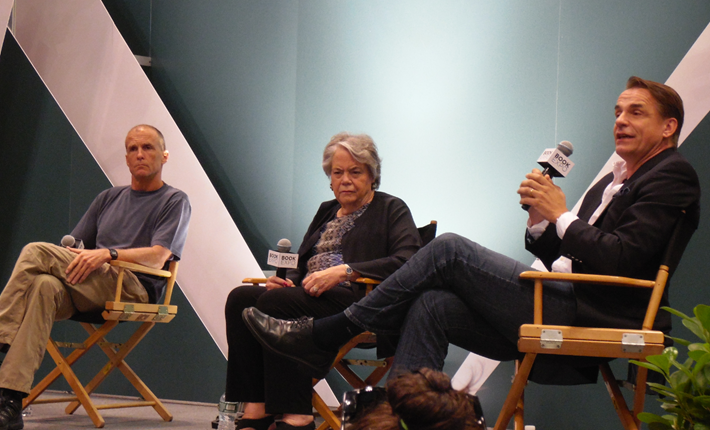 In January, it was Charles Harder (of Harder Mirell & Abrams) who attempted prior restraint against another Big Five publisher, Macmillan, demanding that its Henry Holt imprint not publish Michael Wolff’s Fire and Fury: Inside the Trump White House..
As recently as late May, Macmillan CEO John Sargent was given a resounding ovation by trade visitors to BookExpo in New York City in gratitude for his own eloquent response to the Trump White House. 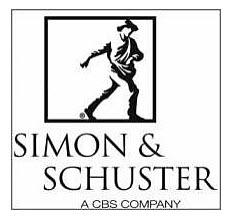 Carolyn Reidy, CEO of the CBS-owned Simon & Schuster, was on the stage with Sargent at the time, and with Penguin Randon House’s Markus Dohle. In that January 8 takedown of Trump’s effort to silence his publishing house, Sargent wrote, in part, “A demand to cease and desist publication—a clear effort by the President of the United States to intimidate a publisher into halting publication of an important book on the workings of the government—is an attempt to achieve what is called prior restraint. As it happens, this week’s new such effort by Donald Trump at prior restraint finds the publishing industry more aware, better coordinated, and issuing its own warnings against such attempts to curtail expression. We stand with the hundreds of newspapers across the country that are denouncing Donald Trump’s attacks on the media. The coordinated effort by editorial board members in many parts of the country, hashtagged #freepress, was led by The Boston Globe, which proposed the concerted action and wrote its own editorial, Journalists Are Not the Enemy. The New York Times’ editorial board weighed in to announce that it would leverage the participation of some of the smallest and farthest-flung news outlets in the country by calling attention to their contributions to the effort. What Trump has not responded to are reports like this one from Axios’ Dan Primack, revealing that The Boston Globe has received a threat, apparently in response to its leadership of today’s nationwide editorial resistance to Trump’s media attacks. This is exactly the kind of concern mounting among publishers of all kinds, as Trump’s denigration of the nation’s constitutionally ordained rights of expression continue to escalate. Unger, the editor of Boston Magazine, is the former deputy editor of The New York Observer and the author of a similarly structured expose, House of Bush, House of Saud (Scribner, 2004). More from Publishing Perspectives on the freedom to publish is here. And more on the background of this year’s effort at prior restraint by Donald Trump of Michael Wolff’s ‘Fire and Fury’ is here.